Get ready for the first reading of the new year! 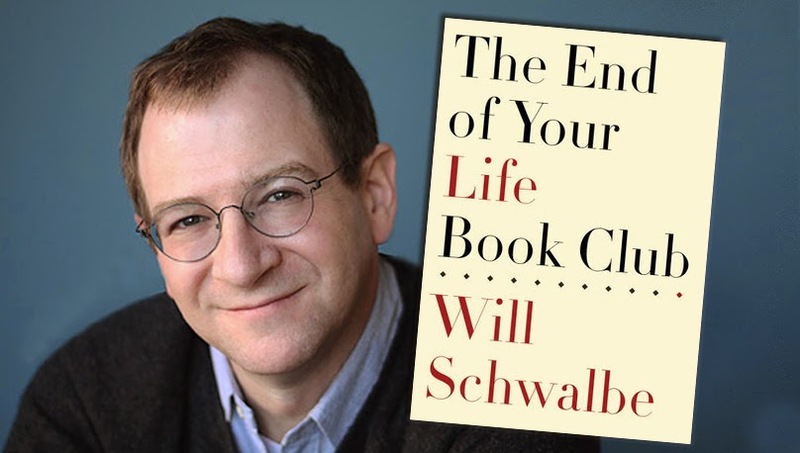 In January 2015 the CCR Book Club will be discussing "The End of Your Life Book Club" by Will Schwalbe, which The New York Times review calls "a loving celebration of a mother by a son." Where: Janiculum/Gianicolo area -- exact address sent to confirmed participants by email.